Three Kansas school districts have received initial approval to become special innovative districts, which would make them exempt from many state education regulations. 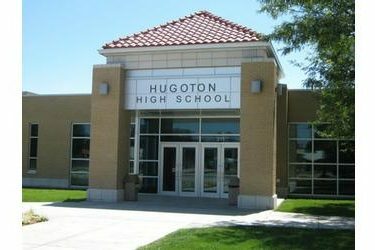 The Coalition of Innovative School Districts on Wednesday recommended that Kansas City, Hugoton and Blue Valley districts be designated as innovative. A fourth request, from the Santa Fe Trail District, was not approved. The Kansas State Board of Education must approve the coalition’s recommendations. A 2013 law allows districts to be exempt from certain state regulations involving public education if they present plans to improve student achievement. Up to 10 percent of the state’s school districts can be members. The Concordia and McPherson districts were the first two member districts selected as part of the coalition.